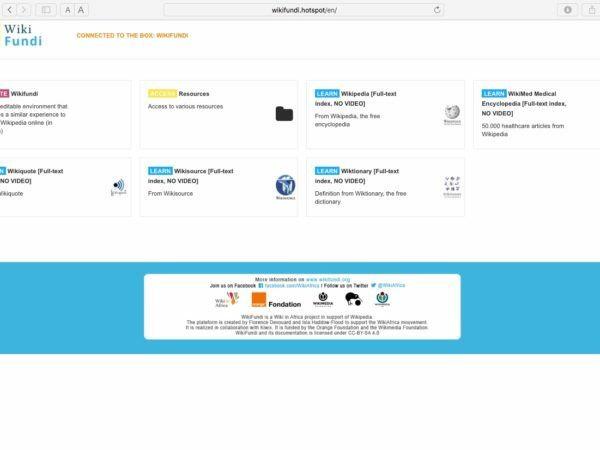 WikiChallenge African Schools is a multinational contest that creates a fun, engaging way for students to learn about how knowledge is built by contributing to Vikidia, the little sister of Wikipedia, dedicated to children 8-15 years old using the WikiFundi software. The contest challenges schools to compete with each other by writing Vikidia articles about something of importance in their area. It is exciting, fun and also gives children the chance to find out more and express their pride of the place that they come from. The contest took place in four countries across Africa in October and November 2017. The challenge was held in French. The contest is reconnected in 2019. Keep up-to-date with WikiChallenge on the Facebook page. 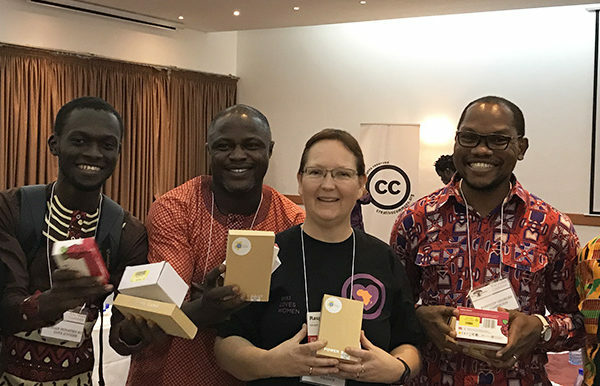 The WikiChallenge African Schools was designed to support the WikiAfrica movement and Wikimedia volunteers across Africa. It has been developed by Florence Devouard and Isla Haddow-Flood in collaboration with Wikimedia CH, and supported by the Orange Foundation. The WikiFundi Schools Contest and its documentation is licenced under CC-BY-SA 4.0.